Is your Crown Castle lease up for renewal or renegotiation? Chances are that representatives from Crown Castle, one the nation's premier cell tower companies, have contacted you to extend their cell tower lease agreement for the telecommunications tower that's located on your property. 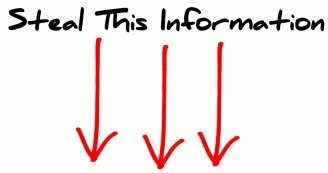 Do you have questions about your Crown cell tower lease and need answers? We can help. In fact, we have help multitudes of Crown Castle cell tower landlords all over the United States since 2008 to make sense of the lease proposals they have received, with outstanding results. Crown Castle International (CCI) wants to ensure their long-term position on your property by extending the cell tower lease agreement that currently exists on the communications tower that they acquired from AT&T or T-Mobile. 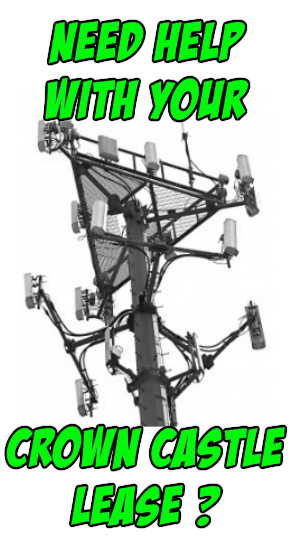 They do own and manage other carrier's cell phone towers as well, but their tower portfolio primarily consists of T-Mobile and AT&T cell towers. But should you sign a Crown lease extension now if you still have 10 or 12 years left on your lease? That's the million-dollar question, isn't it. This is why we carefully review each Crown proposal on a tower-by-tower basis, as no two towers are identical, based on location, topography, network coverage and zoning. Crown representatives will tell you that they want to extend the lease to make the site "more marketable" or attractive to future subtenants. While this is true, Crown will usually ask for the moon on these deals. Wireless carriers will rarely lease tower space if there are less than 15 years remaining on a lease. The problem arises for property owners and landlords, when Crown Castle expects you to give them the moon, and agree to lease terms that are significantly tipped in their favor, taking away just about any leverage that you would have had in the negotiation. It's important for cell tower landlords to structure their Crown Castle leases properly. Also, make sure that you don't sign the Crown Castle Letter Agreement before having an expert review the document. Better yet. 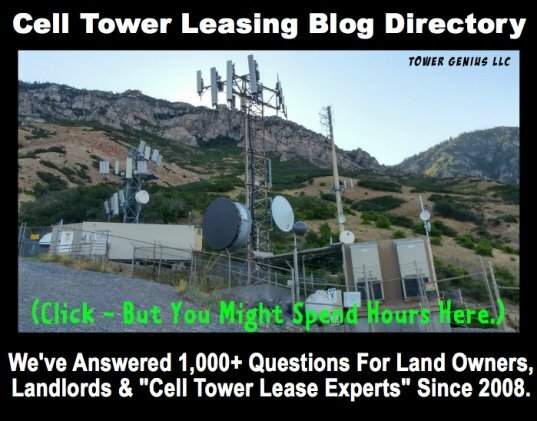 Have a cell tower lease expert from Tower Genius review your proposal. And don't expect Crown Castle to tell you or your attorney how to get the best value for the landlord in the deal. That's why Crown Castle landlords need a hired gun on their side. We will fight for you to make sure that your Crown Castle amendment or Crown Castle lease renewal brings your Crown tower lease up to fair market value, and is structured properly to benefit you well into the future and also make it a viable deal for Crown where they will want to remain on your property. New Crown Castle Cell Tower? 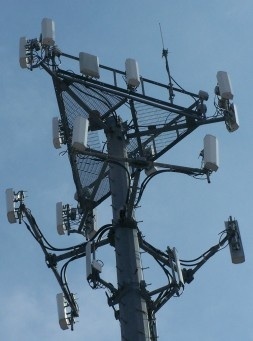 What about newly proposed Crown Castle Cell Towers? Glad that you asked... CCI has primarily grown by acquiring portfolios of cell towers from AT&T and T-Mobile. When they are contacting property owners however to place a new cell tower on your property, 99% of the time it is their "Strategic Relocation Group" who is contacting land owners through a third party site acquisition representative. They are almost always looking to move or relocate an existing Crown Castle cell tower. Chances are, that there is a Crown cell tower within a few hundred yards of your property where they are having trouble renewing the lease, and they are two years or three years out from their "FLE" (final lease expiration) date. Crown Castle has an obligation towards its clients Verizon Wireless, AT&T, T-Mobile and Sprint to provide them the vertical real estate they need to operate their networks. Most of the time they are not going to present you with a Crown Castle lease agreement. Sometimes it will be an Option Lease but most of the time they are just going to try to get you to sign a Letter Agreement (term sheet) with things like a 99-year lease term in an attempt to lock in the property. What they are really doing is taking your signed term sheet and using it as leverage to go back to the existing cell tower landlord to try to get a rent reduction or negotiate better terms. Property owners are at risk, especially if they go and retain an expensive attorney or one of the many less experienced cell tower consultants pretending to be experts, who will take your money and not explain the nuts and bolts of these Crown Castle relocation lease "proposals". Talk to Tower Genius today about your Crown Castle lease agreement. Let Tower Genius Help You With Your Crown Cell Tower Lease Agreement. What Is Your Crown Cell Worth? Will Your Crown Tower Lease Become Obsolete? Don't expect Crown Castle to tell you what your site is worth and what you need to do in order to protect your interests and maximize the value of your Crown lease. Their tower managers are knowledgeable and aggressive when it comes to negotiating. Remember that you are swimming with the sharks, and if you are not careful you could become their next meal. Contacted by Crown Castle International? If you have been contacted by a Crown representative, make sure that you do not sign any terms sheets or letters of intent, proposals or anything without having a wireless leasing professional take a look at it first. You can Contact Us about your Crown Castle Lease or call us on our Crown Landlord Hotline at 1-888-313-9750. 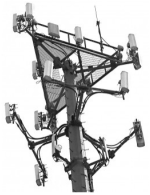 Do You Have A Crown Castle Cell Tower Lease Agreement Question? Are you a property owner or landlord with an existing Crown Castle lease agreement or have you been approached by Crown Castle and you have a question about their cell tower lease? Let's hear it! Why would a t and t want to lease 10 acres for a cell tower? DO YOU HAVE ANY INFO ON WCP OVER BIDDING ON 30YR LEASES THAT THEY CANNOT EVEN FUND ANY LONGER DUE TO LOSS OF FUNDING? Can I renegotiate if an easement has been granted. 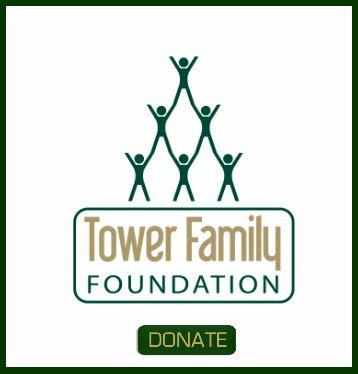 Tower Genius is neither an agent, sub-agent, re-seller, contractor or sub-contractor for Crown Castle or any other wireless company. We are an independent wireless telecommunications consulting firm that provides property owners with wireless lease review and negotiation services. If you need to contact Crown Castle directly about your Crown lease, please visit their website.